KSS: I am a research fellow by profession with a post-graduation degree in engineering. Having lived my entire life in Kolkata with roots in Rajasthan I am a present dweller of NCR, India. 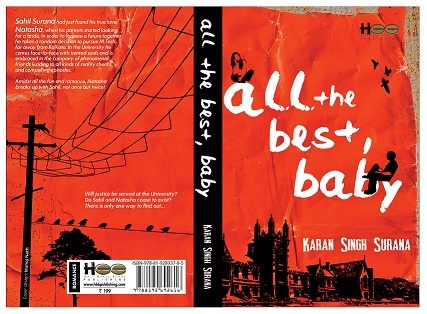 I am a firm believer in the Almighty and have an aspiration to explore the Universe from close proximity someday… Recently I have entered the literary field by publishing a semi-fictional novel called All the best, Baby (https://www.facebook.com/kssbaby) with Half Baked Beans publishing house (https://www.facebook.com/Half8akedBeans). SB: A little about your book. KSS: My book falls under the genre ‘Romance’ but it entails lot more than just a romantic tale, like friendship, corruption, caste differences in society and faith. The trailer is available at youtube which might give a better overview about the book. SB: What made you a writer and what inspired this book? KSS: While pursuing my Master’s I had started writing on ‘feelings of true love’ … and had a vague idea that may be someday I will publish a book which will contain only those captured feelings. After quite an effort I reached 7 pages and thus I figured out that I need to wrap a story around it. One day after my M.tech while I was sitting at home, few instances kept swirling in my mind. I did a wise thing – took a pen and pad and started writing. That’s how the whole journey started. As it is a semi-fictional novel so the inspiration are chiefly real life instances. SB: Why do you write? KSS: Writing gives a medium to connect my thoughts with the real world. I enjoy expressing myself thus I constantly look for new ways to portray my contemplations. SB: What is your favorite genre? Why? SB: Who is/are your favorite writer? KSS: Like genre I don’t have any favorite writer also … although three of my all-time favorite novels are The Alchemist by Paulo Coelho, Anything for you ma’am by Tushar Raheja and The Secret by Rhonda Byrne. SB: How does it feel to become a writer, published one? KSS: Ah! That’s an accomplishment beyond description. It takes quite an effort to get your first book published but it all gets rewarded when someone shares how much they loved the novel. I have received quite a handful of positive reviews till date so in short it feels awesome. SB: Future goals in writing field? 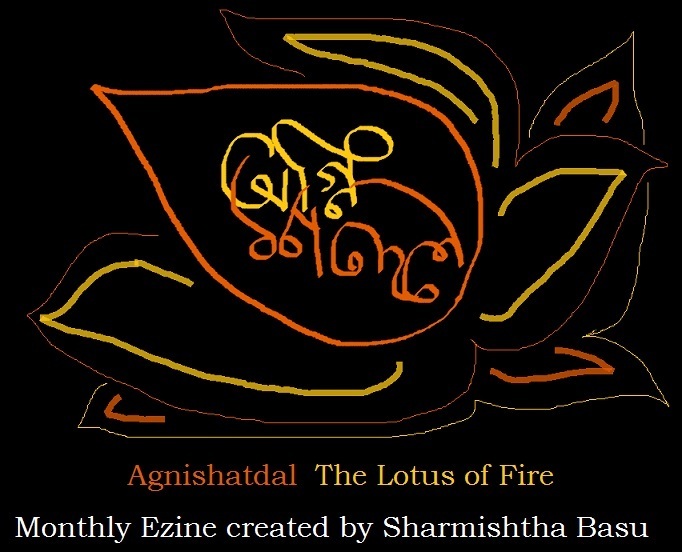 KSS: I intend to continue writing in my blog as and when I get time. As far as a second book (or a sequel) is concerned, it will take quite some time as currently I have few other agendas to take care of. SB: Any suggestion for wannabe writers?